Alexandra Mollof Fine Art (AMFA) was set up in 2008 as an independent art advisory service with expertise in international modern and contemporary art. 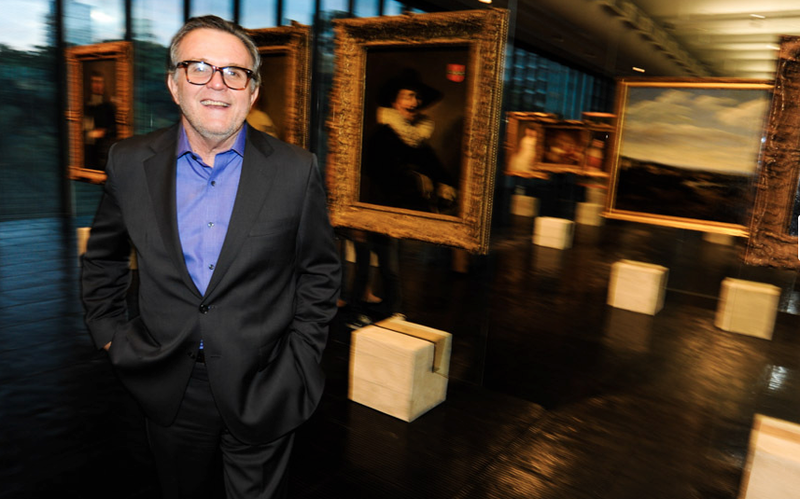 In 2009, AMFA partnered with Paulo Petrarca, one of Brazil’s leading art advisor and expert in the Brazilian art market. This alliance allowed both partners to extend their activities and to offer a unique tailor-made service to Brazilian collectors wanting to buy art as well as international clients interested in the Brazilian art scene. AMFA is a member of the Society of London Art Dealers (SLAD). 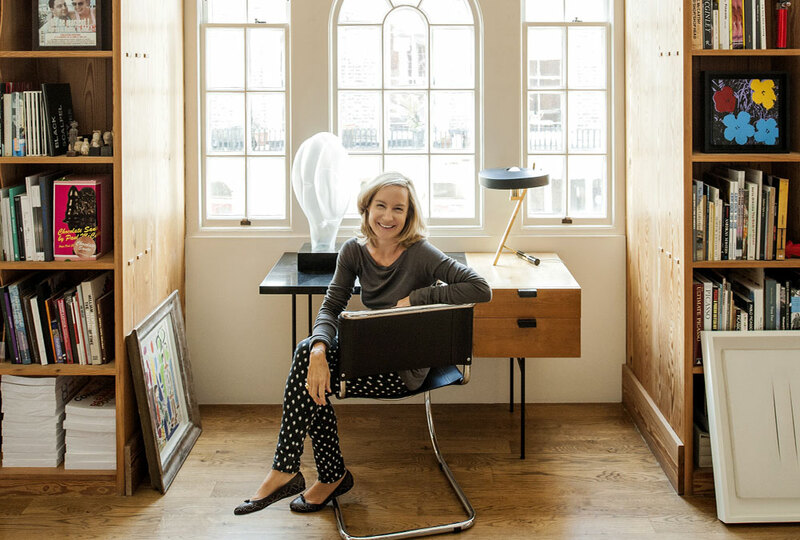 Prior to starting working as an independent art advisor, Alexandra was a Director at Jay Jopling’s White Cube Gallery, one of the world’s leading contemporary art galleries. Alexandra joined White Cube in 1999 (through to 2008) and was closely associated with the formidable development of the gallery, which represents some of the most important living artists, such as Anselm Kiefer, Andreas Gursky, Damien Hirst, Tracey Emin and Antony Gormley to name a few. In addition to her managerial role in the Sales Department (implementing sales strategy, achieving record prices, developing key artists’ secondary market), Alexandra has built significant and strong relationships with private collectors, museums, artists as well as with dealers and auction houses, brokering a very large number of high-level sales to both public institutions and private individuals. Alexandra’s previous positions include working at LS Art in Geneva, Dominique Lévy and Simon Studer’s art advisory service focusing on Impressionist and Modern Masters and at Sotheby’s Contemporary Art Department in Geneva, Switzerland. Alexandra Mollof received a BA (Hons) in Political Science and International Relations from the University of Geneva and an MA in 20th Century Art from Christie’s Education in London. Alexandra Mollof supports various philanthropic art organizations and institutions and is a Patron of Tate and Museu de Arte de São Paulo Assis Chateaubriand – MASP, a Production Fund Partner of the Outset Production Fund, and a Board Member of MADE. Over the last 15 years, Paulo Petrarca has built a very strong profile in Brazil as an independent art advisor, establishing tight relationships with a vast network of collectors, curators, artists and art specialists in the country and is today a leading reference for Brazilian collectors who want to acquire international art. Paulo Petrarca and Alexandra Mollof met in the early 2000s and started working closely together establishing an official partnership in 2008. This association created a real bridge for their clients, with strong cross-fertilisation between the Brazilian and the international art markets. This new structure opened up new opportunities for their Brazilian clients wanting to purchase international art but also enabled them to introduce the work of many Brazilian artists to international clients. Parallel to his activity as an art advisor, Paulo Petrarca has organised important exhibitions of British Art in Brazil, supported by Cultura Inglesa and the British Council, including Painting as a Foreign Language in 2002, Paper Democracy in 2004, Fast Forward in 2010, Concrete Parallels in 2012 and Nostalgia para o Futuro (in association with Lisson Gallery) in 2013, all at Centro Brasileiro Britânico, São Paulo.